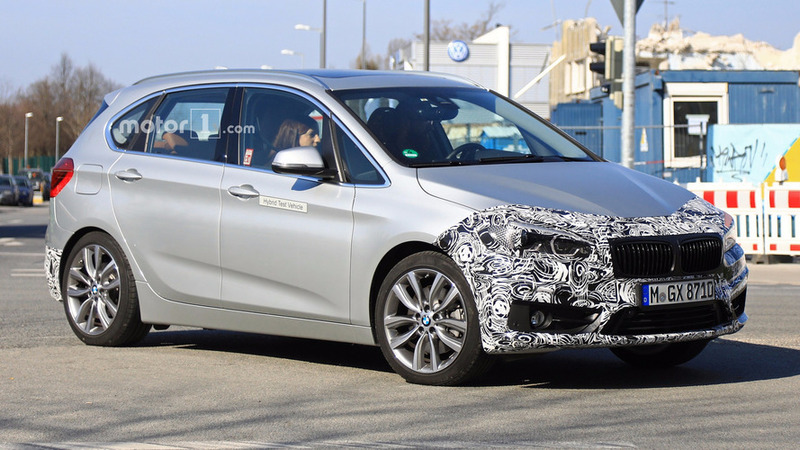 Coud fall victim to EV and hybrid development costs. 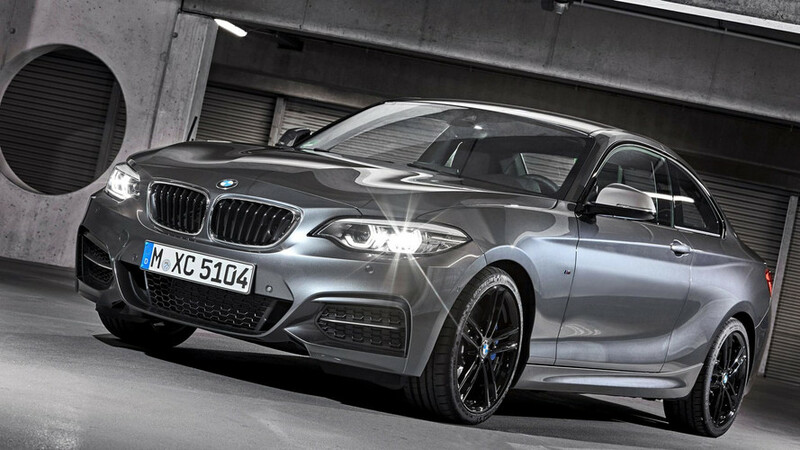 It's the same 2 Series we love with just a bit more attitude. 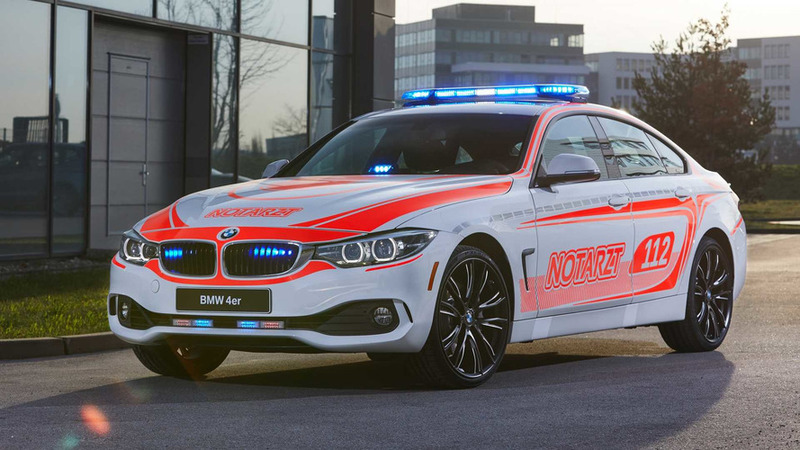 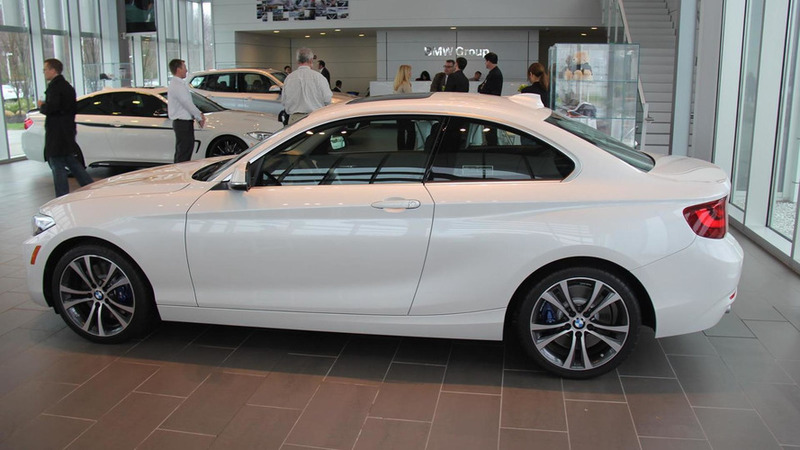 Doctors get to ride in a sleek 4 Series Gran Coupe. 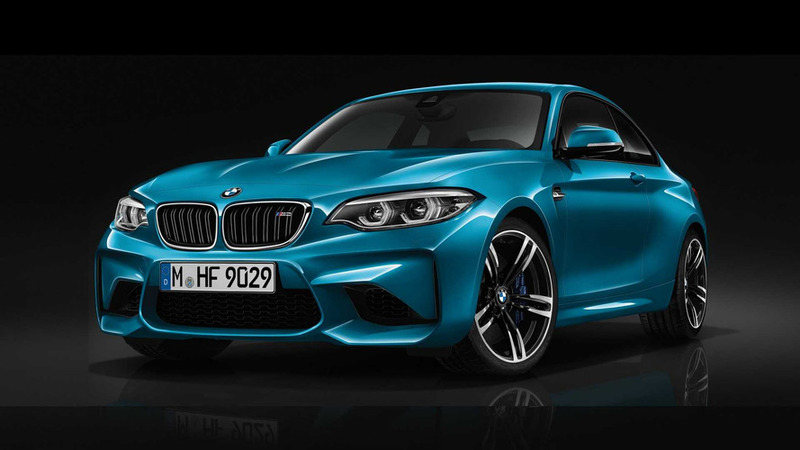 Most of the novelties will be available from July 2017. 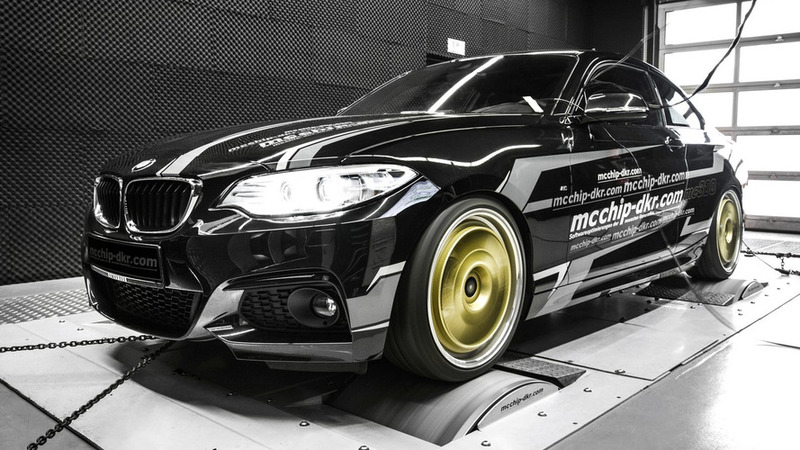 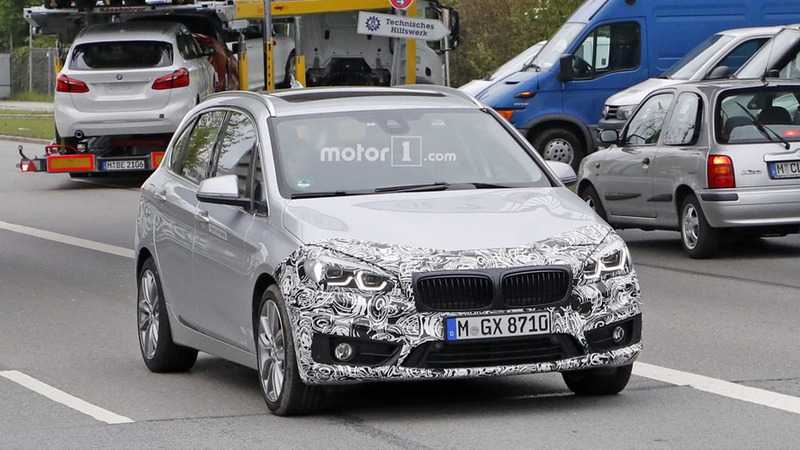 It would utilize BMW Group's latest UKL front-wheel drive modular architecture. 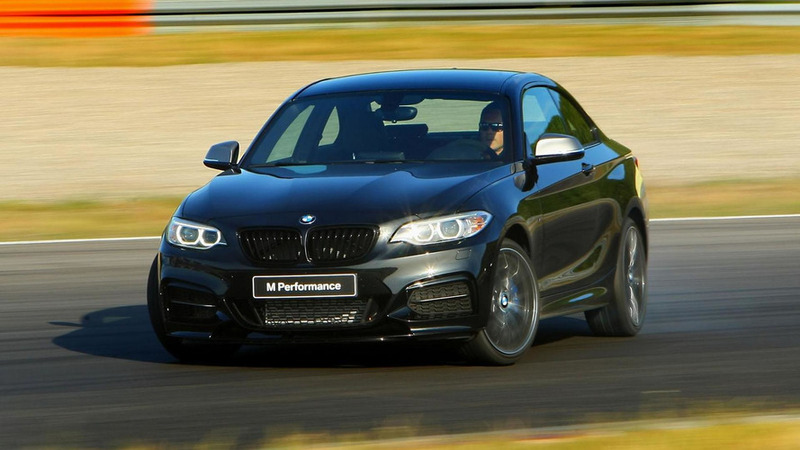 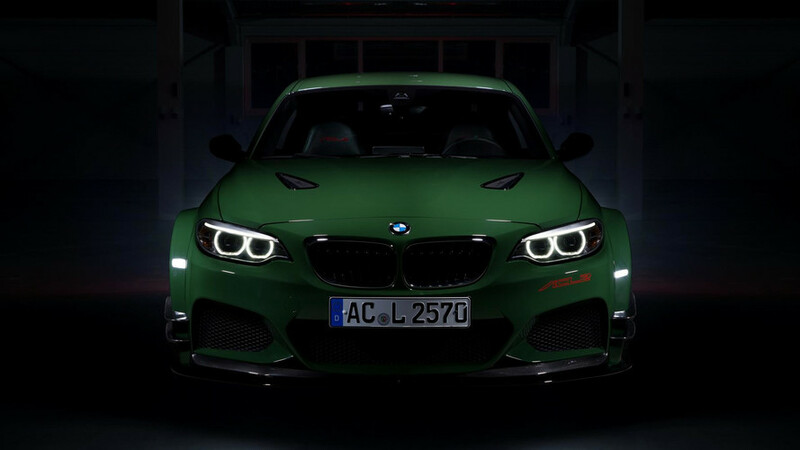 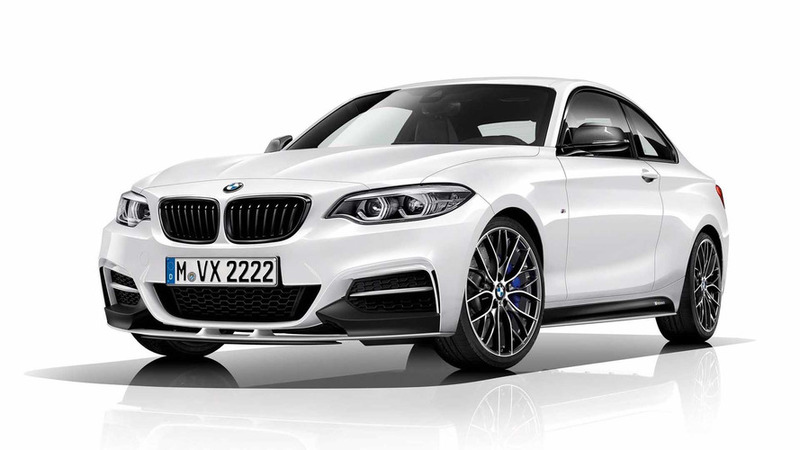 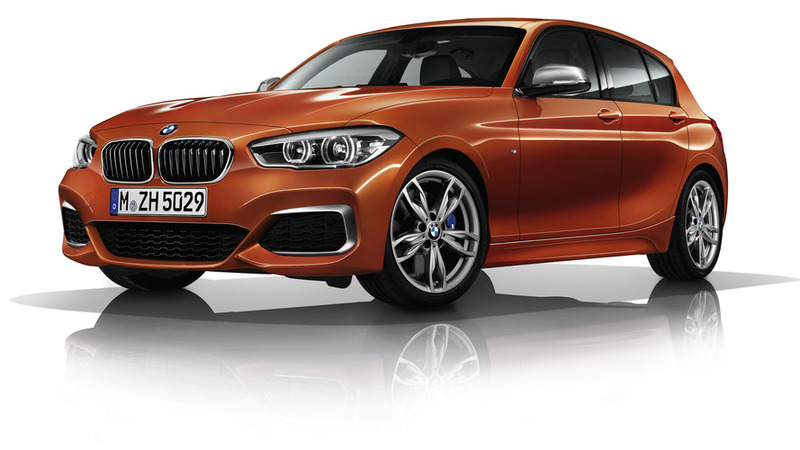 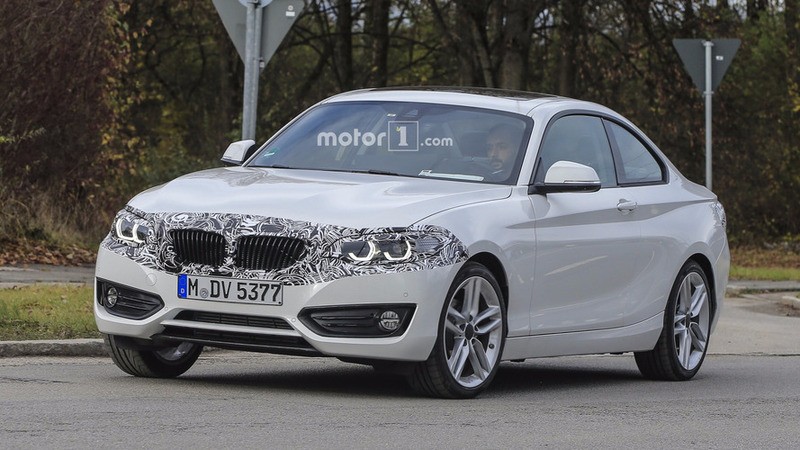 BMW plotting 2 Series Gran Coupe with M2 version? 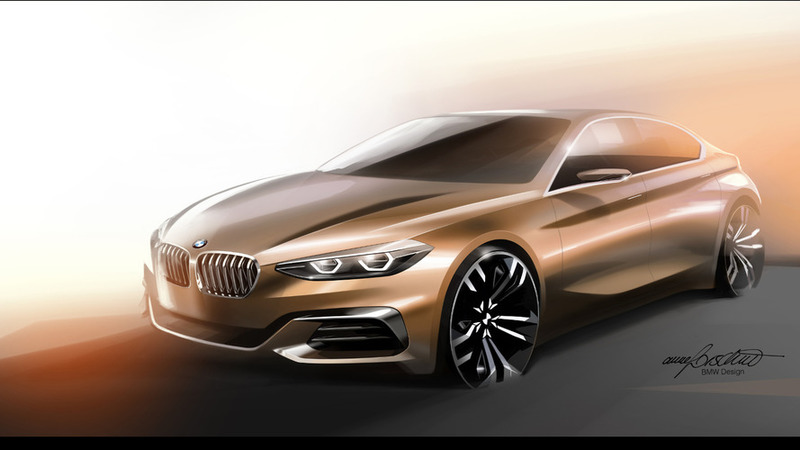 New report indicates BMW has plans to come out with a 2 Series Gran Coupe that will also get the full M treatment. 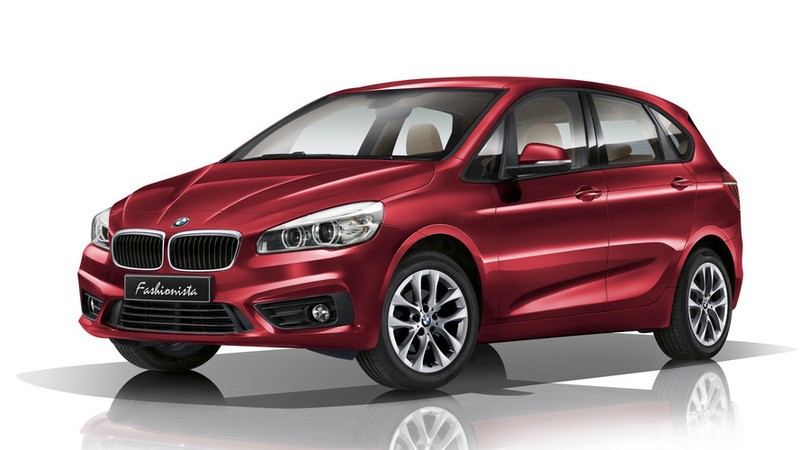 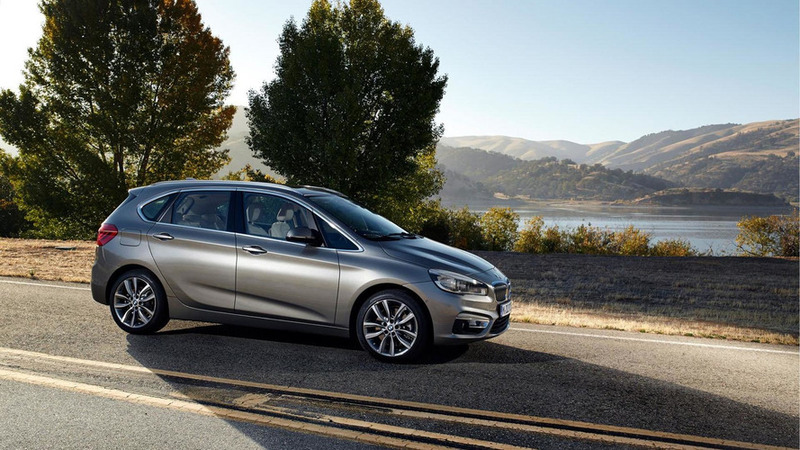 The latest special editions from Japan are based on the 2 Series Active Tourer and 330e. 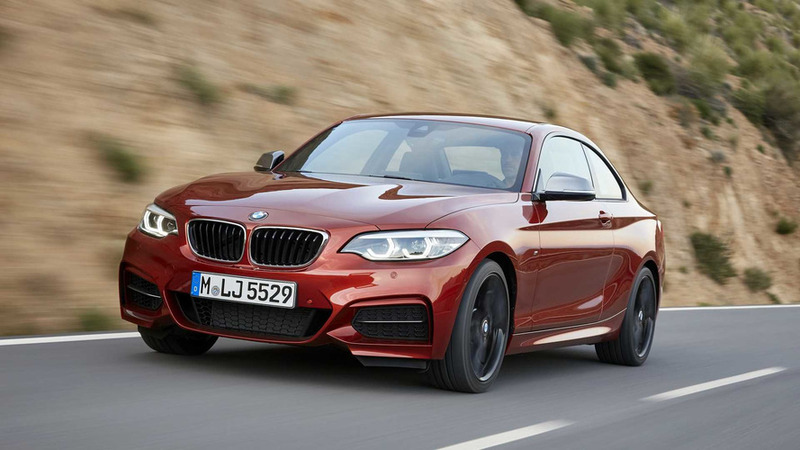 BMW is about to retire the 228i to make room for the 230i which brings a bit more power for both the coupe and convertible 2 Series. 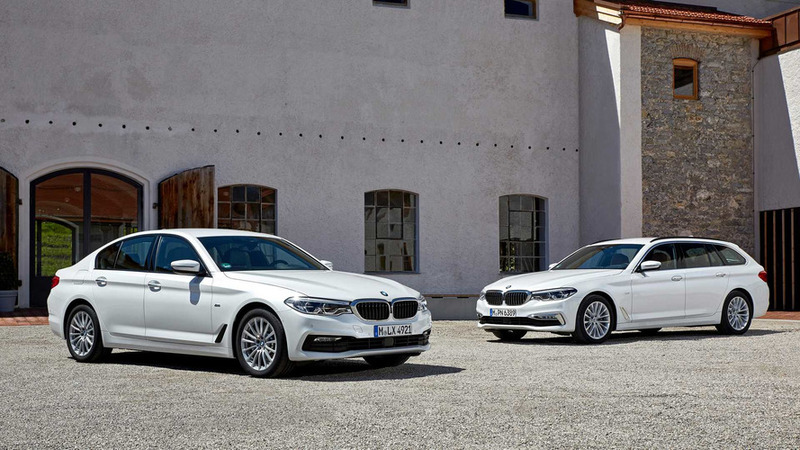 Both models getting the 3.0 engine from the 340i.